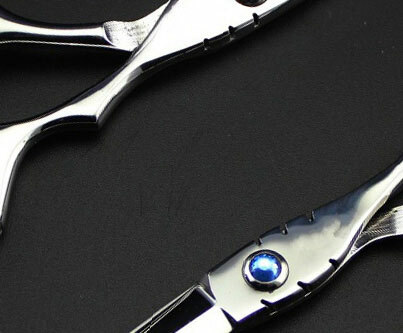 Joewell X Series Scissors are manufactured from the highest quality stainless steel for a smooth, silent cutting action. 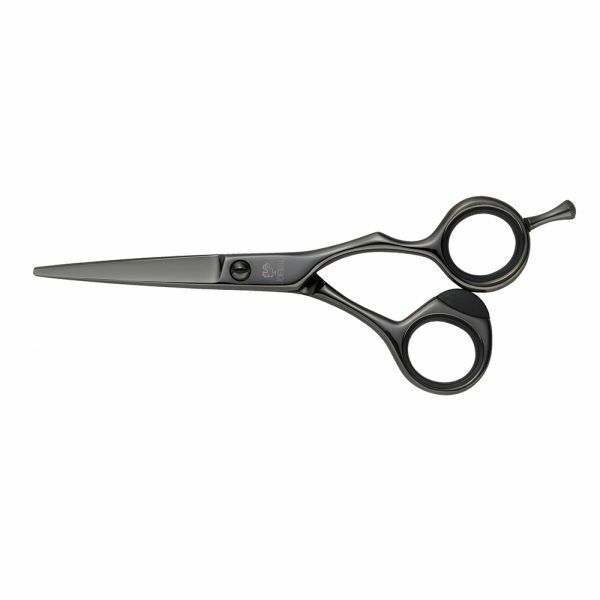 features an offset, ergonomic handle which reduces stress on the hand and makes the scissor extremely comfortable to use. The X Series Black model features a hard wearing titanium coating for a strong and corrosion resistant scissor. An ideal scissor for anyone with a nickel allergy. Available in 5.25" & 5.75".